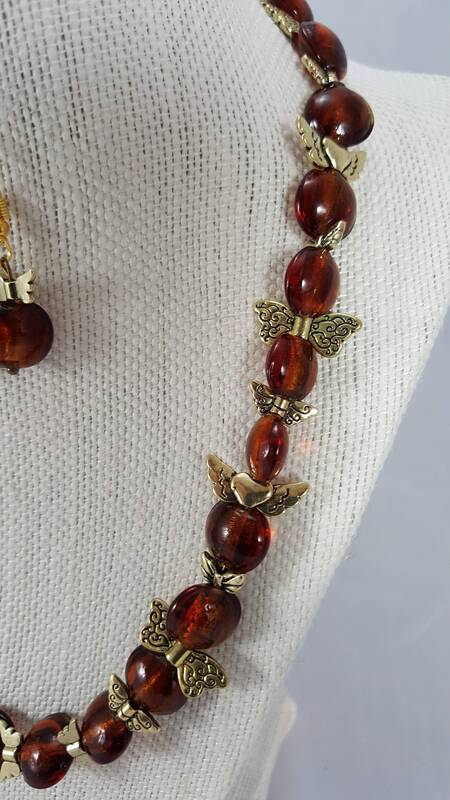 18 Amber semi precious stone beads with Gold metallic butterflies with matching Amber and butterfly earrings on fish hook for pierced ears. 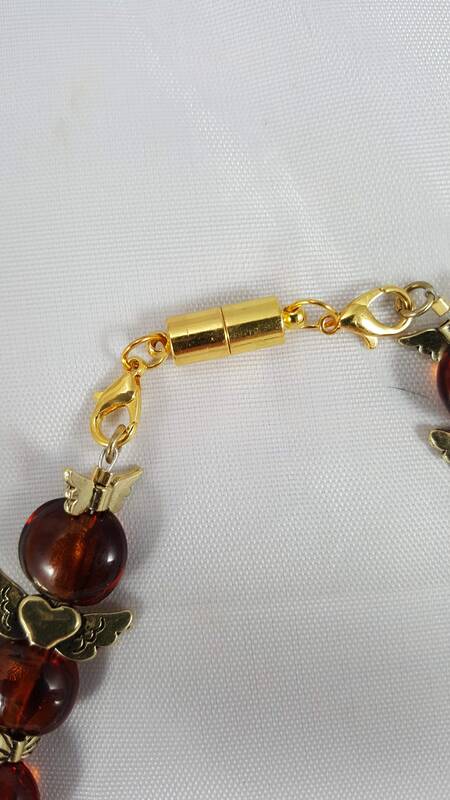 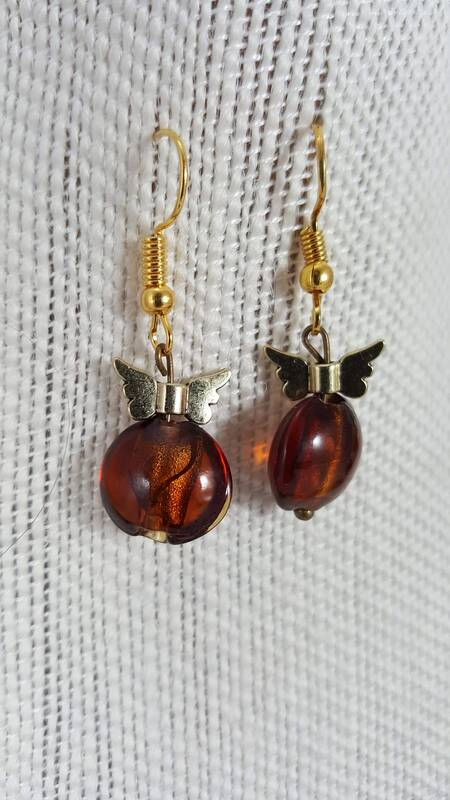 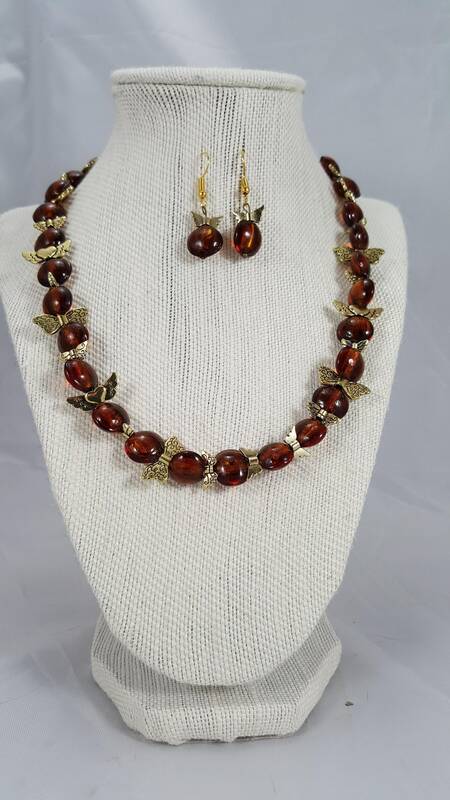 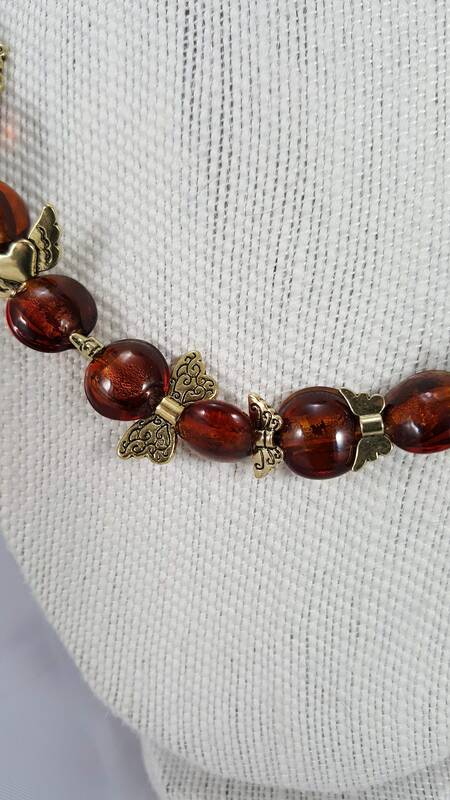 A stunning Jewelry set featuring round cognac amber beads. 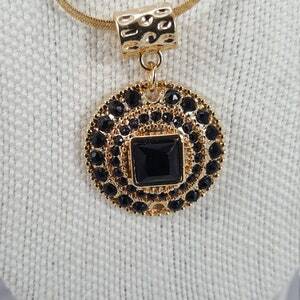 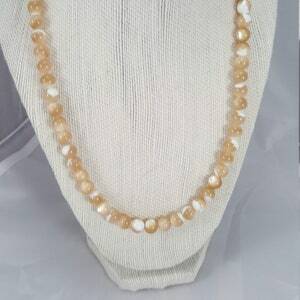 This necklace measures 18" approx, the bracelet is 8" approx but is threaded on a stretchy material designed to fit pretty much all wrist sizes. 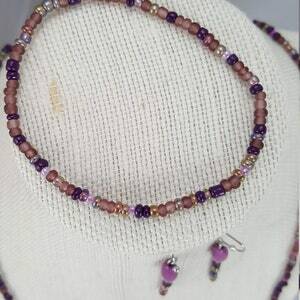 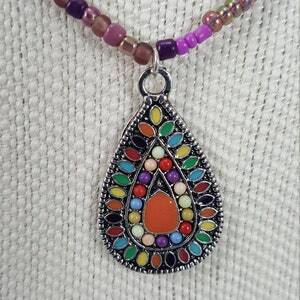 The beads measure 1" approx.